We are experts conservatory installers in Maidenhead. We work with the very best products, ensuring complete thermal efficiency, giving you a room which can be used all year round. Our energy efficient conservatories come with fantastic Windows Energy Ratings so you can count on a warm and cosy room no matter how cold it is outside. Our highly trained installation team strive for perfection, and so you can count on there being no leaks or draughts. 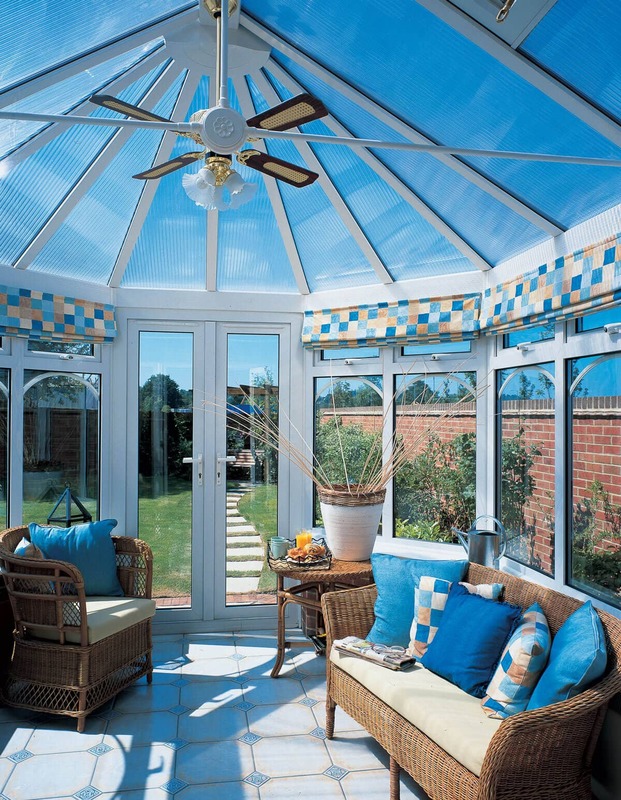 Read on to find out more about the superb conservatories we offer to Maidenhead homeowners. 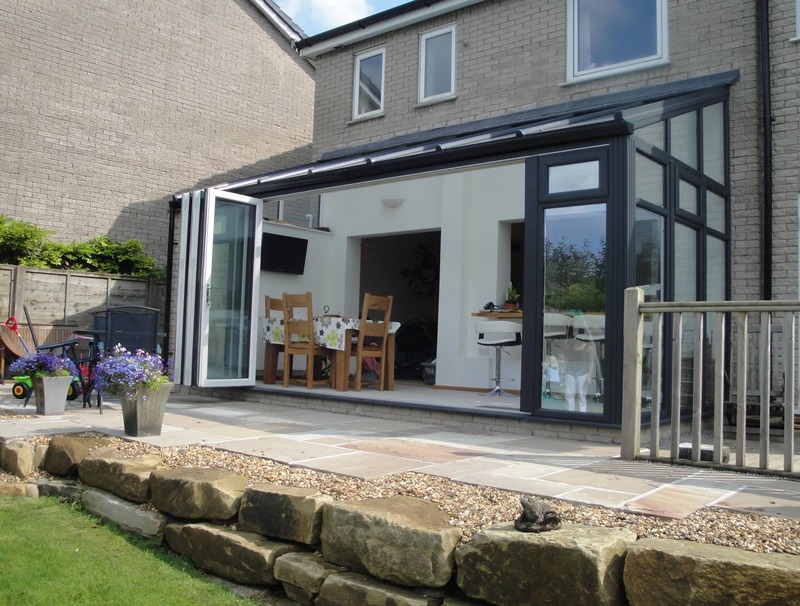 Lean-to conservatories are a fantastic choice for your Maidenhead home improvements. Offering versatility, this design is able to fit in almost any space. They lean up against your property, so if you have a cottage or bungalow with low eaves, you can still benefit from having a conservatory. They are also great for making the most of narrow spaces, such as alongside the property, creating a new room which can be used for almost any purpose. When people think of conservatories, generally, they imagine a three or five faceted structure which creates a practical living area. These are the Victorian style, one of the most popular designs in Maidenhead. They are a stunning addition to any home, and they really will enhance your property. The intricately detailed design combined with the lovely shape will add character to any home, both modern and traditional. We love Edwardian conservatories for their simple design and elegance. These stylish extensions have a superb square or rectangular shape which makes them suitable for almost any purpose. Fill them with furniture, turning your new addition into a dining room, living room or home office. The minimalist finish provides a clean, crisp look which will blend in with any architecture. This conservatory design offers more. Looking to add something spectacular to your Maidenhead home? Our gable-end designs are a wonderful choice. They have all the practical floorplan of the Edwardian design, but they effortlessly add grandeur to your property as they reach up into the sky, ending in a pinnacle which replicates the end of a traditional house. These conservatory styles create a fantastic visual impact and will be the talking point of any guests, proving to be a beautiful addition to any home. There are so many options for your home improvements, it might be tough choosing the right one for you. However, we also offer a bespoke service so that you can create the perfect design for your home. Our team will work with you to create a truly unique living space, meeting with your every requirement. These conservatories are ideal for if you have an awkward area to fill, or you are looking for a particularly large extension. As an alternative to traditional extensions, orangery conservatories offer a more cost effective option and are far more efficient to install. These home improvements feature more brickwork than the standard glass structure, creating more privacy and durability. However, they also have more glazing than an extension, so you benefit from a brighter and airier room. An orangery conservatory is a great choice for Maidenhead homes where you want the best of both worlds. With any home improvements, you want to be sure you are accessing quality and high performance solutions. Our conservatory styles are created using exceptional profiles, featuring hidden strengthening technology to ensure stability and a tough frame that secures complete peace of mind across the board. This is enhanced by the state of the art locking systems from Yale which we install into every opening. You can be completely confident that with conservatories from Abbey, your home and family will be thoroughly protected against even the most determined potential intruders. Protect your home the stylish way, today. The fantastic feedback our customers give us for our services is something that we are immensely proud of. However, for extra peace of mind, we are accredited by the Double Glazing Network. Rest assured that you can benefit from a professional, reliable, efficient service that promises to deliver every time. To gain our membership of the Double Glazing Network we have been assessed against incredibly high standards. We have met the stringent requirements of the accreditation process, so you can be sure of excellent customer care, professional design and masterful installation of high quality products. Our replacement, refurbishment and new conservatory prices in Maidenhead are excellent, and accessing a personalised quote could not be easier. Visit our online conservatory designer and enter your specifications for a tailored guide price in an instant. Our commitment to quality and value means that when you choose Abbey, you will not only benefit from a specialist conservatory installer, you will also get fantastic prices. You can also contact us or book an appointment and our team will help you make your dreams become a reality.